The beauty of adding a timber roof lantern to your living space is its ability to act as a natural lighting solution. Combine this practical fact with centrepiece worthy aesthetics and you get style as well as substance. But, what makes a truly great product is expert construction. And, that’s exactly what you’ll receive from Stanbrook & Nicholson. We use traditional methods and modern machinery, allowing us to construct our roof lanterns rapidly and ensuring your home will be water tight as quickly as possible. Why Choose Stanbrook & Nicholson’s Timber Roof Lantern? Our team of designers have delivered a range that offers elegant aesthetics, while timber construction mean the structural integrity of the product can not be doubted. The range of timber roof lanterns at Stanbrook & Nicholson promises style and substance. You will receive excellent day-to-day performance as well as high levels of resilience against even the most extreme weather conditions. These roof lanterns also boast premium security features to ensure that your home is secure at all times. You can choose to add on a range of modern accessories, such as automatic blinds and self-cleaning glass. Lanterns can be moulded using the same moulds as your existing windows to ensure continuity throughout your property, as can a range of RAL colours and finishes. 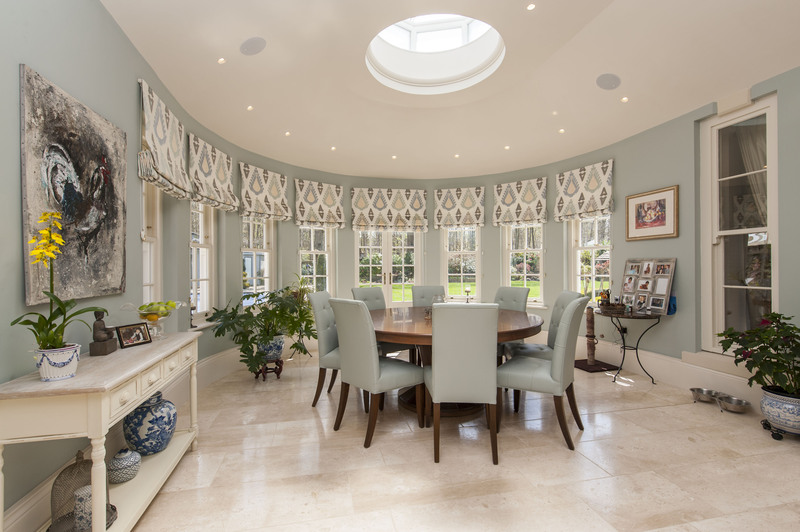 This uniformity can only be achieved when Stanbrook & Nicholson are involved in your whole project, from roof lanterns to windows and doors. Expert construction from premium materials, detail-oriented installation and a comprehensive warranty scheme will ensure you have complete peace of mind with our timber roof lanterns from the outset and throughout. If you’d like to discuss your options, get a quote or even pay a visit to our factory, please don’t hesitate to contact us. We’re always happy to help. Let our timber roof lanterns brighten up your abode.